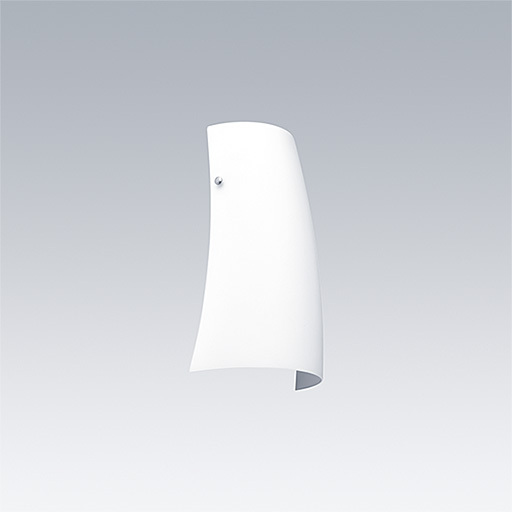 A stylish, curving tubular wall mounted LED luminaire with DALI dimmable control gear. Class I electrical, IP20. Diffuser: opal glass. Complete with 3000K LED.